The Twin Cities of Minnesota are expected to host this year’s annual Liberian National Cultural Ambassadors’ cultural festival for the first time; James Kokulo Fasuekoi writes. The festival, named, ECHOES OF LIBERIAN CULTURE is now in its third year and was first launched in Boston, MA 2013. Rhode Island hosted it in 2014. Now Minnesota will host the festival this Saturday, Aug. 15th, at the Concordia Academy, 2400 North Dale Street, Roseville. The Liberian National Cultural Ambassadors (LNCA) is a professional national ballet dance group based in the U.S. It members consist of a consortium of professional cultural performers that include actors, dancers, singers and drummers, who originally hailed from the West African nation of Liberia. The group’s planned performance in Minnesota is a once in a lifetime chance as the annual festival will move on to other states in coming years till all 52 states in the US are covered. Beyond the performing arts, the group’s membership comprised of college students, entrepreneurs, professional nurses, journalists, teachers, and educators, with many residing in Minnesota, California, Texas, Pennsylvania, Delaware, Maryland, New Orleans, Iowa and Boston, MA plus North and South Dakota. They were drawn together for two main reasons: their passion for the promotion of a genuine African cultural heritage and the urge to assist their fellow artists left behind in war-ravage Liberia. In a pre-appearance show, the LNCA’s Minnesota chapter, last weekend participated in a community barbeque exercise geared toward promoting cultural healing, health and wellness. 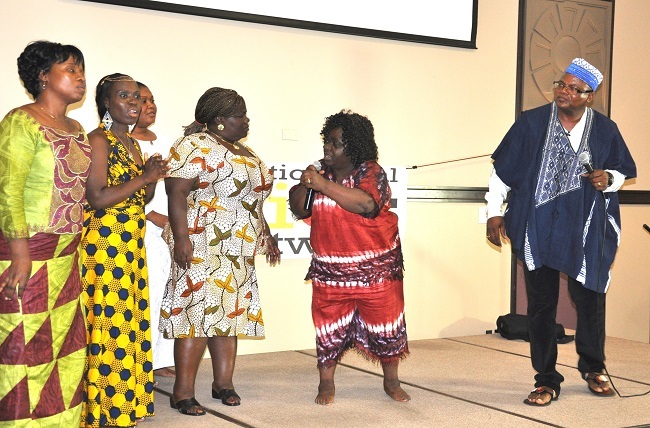 The group performed a special health drama called “Conversation on Your Health” and some of its casts included pre-war national television stars like Isabella Wreh-Fofana of Flomo Theater and Malawa Balawala’s Cassava Bag cast, Annie Sirleaf. Titled: “Africa BBQ: Celebrating Culture, Health and Wellness,” this community event was hosted by the US based continental news magazine, The Africa Paper, in partnership with the George Family Foundation & Catalyst Initiative of South Minneapolis, Minn., which has donated millions of dollars toward research in traditional medicine and promotion of Mind, Body and Spirit activities known also as cultural healing. Before coming to the U.S., each member of the LNCA at one point in time performed for one of the country’s national ballet dance troupes. A large number of the group’s current members are former artists from the Liberian Cultural Ambassadors dance troupe and Liberia’s main national ballet company, National Cultural Troupe, previously located in Kendeja, and dissolved by the Ellen Sirleaf Government after the GOL sold Kendeja to a US billionaire. Between 1974 and 2000, while playing for various groups, scores of LNCA members traveled to countries throughout Africa, Europe, Asia, and the United States during which they showcased true Liberian cultural heritage at international cultural festivals. 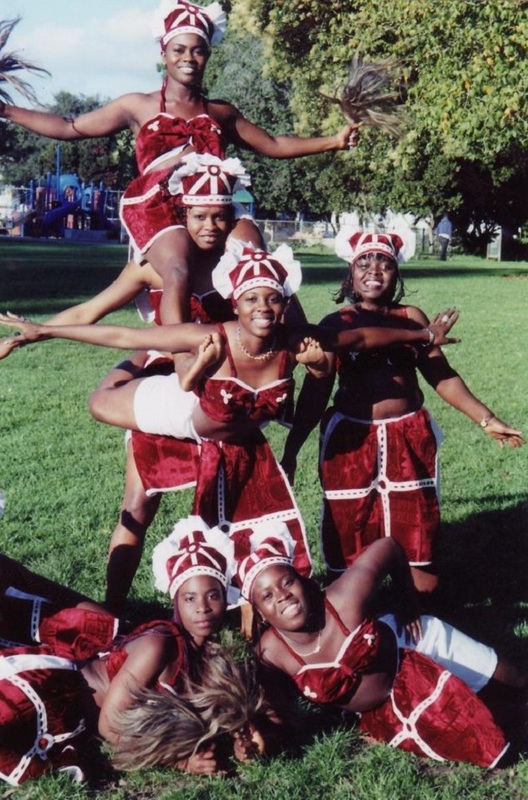 In 1984, for example, a contingent of Liberian artists selected mostly from the privately owned Liberian Cultural Ambassadors and the National Cultural Troupe, participated in the Louisiana World Cultural Festival and later in 1997, another similar team drawn from local dance groups was featured at the US National Olympics held in Atlanta, GA. Already, preparations for the event have been concluded and some of the artists expected to perform this weekend have begun arriving, according to the head of LNCA’s Minnesota Chapter, Isabella Wreh-Fofana who spoke to our correspondent Tuesday night in a telephone interview. The last batch of artists which include Liberia’s lead folk singers like Fatu Gayflor, Tokey Tomah and also solo singer Hawa Daisy Moore, are expected to arrive in Minneapolis for the show on the eve of the festival, said Mrs. Fofana. For the Minnesota cultural festival, the group has already listed about six repertoires to be presented and most are dance dramas, including the Introduction of The Ambassadors of Liberian Culture; National Unity, which encourages reconciliation, irrespective of one’s ethnic, cultural or religious affiliation; and the Breaking of the Sande Bush, a play that centers mainly on celebration of culture and the graduation of young women returning home after initiation into the traditional Bush School. During the show, several master and lead-drummers such as David Kaikpu, Jerry Blamo Doe, Albert Gibson and Eric K. Passewe, are expected to be featured in a special drum concert with backing from a Sasa-musical crew that include Junior Cooper of Boston, MA and Mrs. Sangay Gobah of Columbus, OH, both of whom were once performers for the privately owned Liberian Cultural Ambassadors based in Monrovia. The LNCA presently boasts of a membership of about 50 professional artists and many more Liberian-US based artists are expected to join the group during the coming years. Note: James Kokulo Fasuekoi is Associate Editor for the continental Africa news magazine, The Africa Paper, based in Minneapolis, Minnesota. He covered the civil wars in Liberia and Sierra Leone during the 90s for several local dailies and international media. Contact him at: boiyeadu1@hotmail.com.